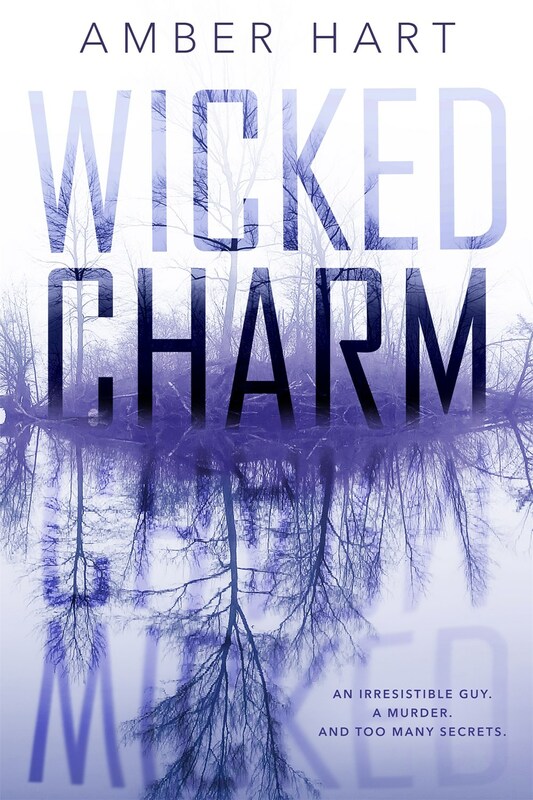 It isn’t until girls wind up dead in the swamp that Willow wonders if maybe Beau is more intense than she can handle. His riddles tell her that he’s someone to be wary of, but his touch tells her that she can trust him. Problem is, which is true? It’s hard to tell with a boy like him…?